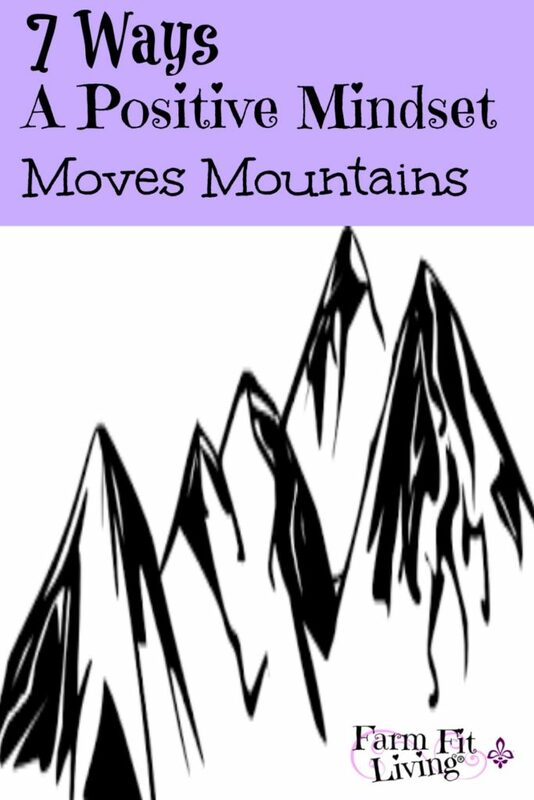 Have you ever moved a mountain? A positive mindset moves mountains that could keep you from reaching your dreams. Positive mindset moves mountains. Even the biggest and tallest mountains you might think you’ll ever overcome. The power of believing you can do something far greater than you’d ever imagine is so powerful. And it’s all in the mind. Negative thinking never achieves anything. Some people think that if they think in the worst way possible, they will cruise through life and never be disappointed. Have you ever thought that way before? And how did it go for you? I can tell you first hand…thinking that way is not the right way to think. You must believe you can do what you set out to do. You must believe you can move that mountain. There was a time I moved a mountain set before me. I had the choice to think positively and figure out the problem. Or I could quit. The outcome of a positive attitude was amazing. Today, my venture is growing even bigger than I ever imagined it would grow. Because, I learned to keep my mind positive amidst a storm. I learned how to become bigger than the mountains I was facing. 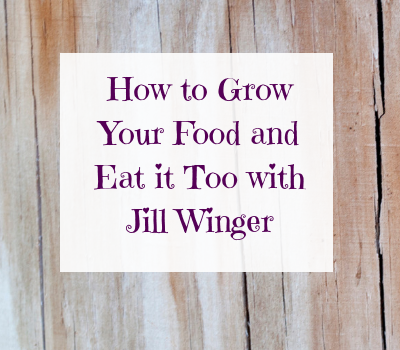 It wasn’t easy, but this process helped me grow and gain confidence. It helped me believe I could really do anything I set my mind to. 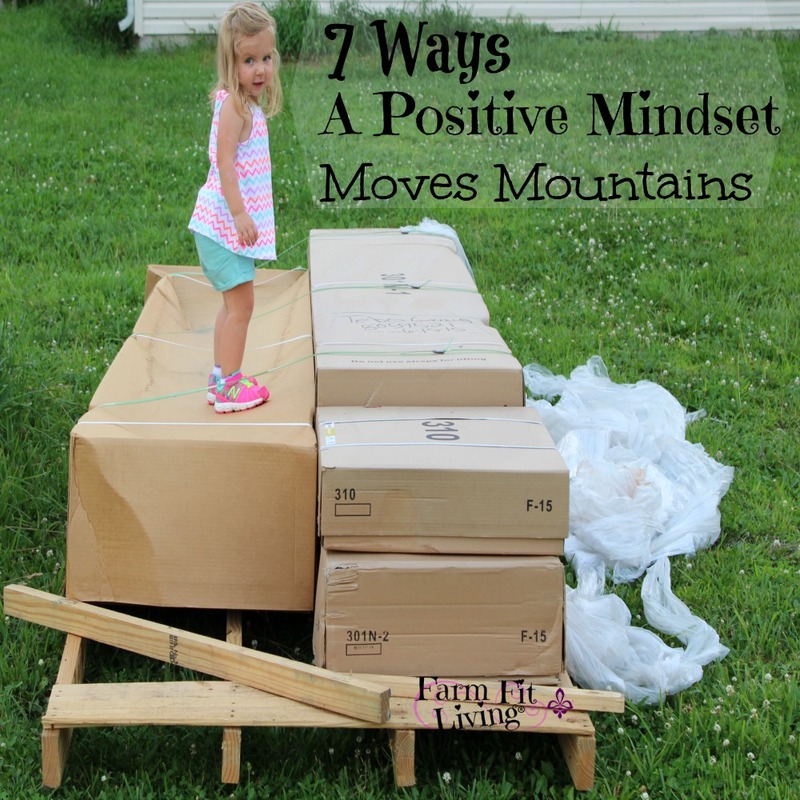 Here are 7 Ways I learned how a positive mindset moves mountains. So, you’re hopping along your path to success and you come to the foot of a mountain. It just showed up out of the blue. You weren’t expecting anything like this. Well, you learn. Learn to problem-solve. Learn where to find resources. Learn to figure out what is best for you. Learn to research your troubles. I don’t mean post into a Facebook group looking for answers because you’ll get way too many different answers back at you. This will confuse you more, believe me! I learned the hard way how important it is to ask ONE expert person for advice. When you find the root of problems, you can find the right people to help you solve them. You begin to find solutions that work and you start to believe you can do it. You can start to move that mountain. A positive mindset moves mountains. There’s no better feeling than someone saying, “I believe in you.” Am I right? You should always have someone in your life who tells you this. If you don’t, you should find one. Or use a mirror to tell yourself. You have to make your mind believe that a positive mindset moves mountains. One thing about the mind: It rules you. The mind has to be told what to do on a daily basis. Discover your positive mantra to keep your mind on the right track. Give your mind the positive encouragement it needs each day to help you thrive on. Have you ever been told to stay on trail? Eye on the prize. It’s easy to get side tracked, isn’t it? Glitter and glamour. I’ve been there. Those shiny things are so distracting. Shiny things are pretty. But if they aren’t on your path, they aren’t worth reaching for. Be proud of where YOUR path leads. It may not be someone else’s path, but it’s your path that you were meant to be on. It may not be easy or glamorous, but the benefits at the end are sweet. Stay positive and true to your path. Tell yourself each day how special your path is and why this journey is the better road for you. Barriers are those little things that come up during your journey. They are just little things that don’t really matter. But, they could wreck you if you aren’t careful. Thing is, you can beat any barrier that comes your way. The little barriers are easy to jump but the tall ones are doozies. That attitude must be positive to make the tall ones. If you work hard, you can have anything you want. Keep working hard and choosing your way by maintaining that positive attitude. You’ll be surprised how easy it is and how much better you feel about your journey. The best way to maintain a positive attitude is to reduce the stress in your life. Easy, right? Not really, but here’s how I do it. I have found exercising at least 30 minutes per day really helps with my stress level. Even just taking a power walk outside can really open my mind to new positive things and help me find new light. Another way I’ve reduced stress is by just going outside and breathing in fresh air. Do this, now for a few minutes. It will be fine, believe me. Finally, step away from it all with a little mini vacation. It doesn’t have to be much at all. Even a day-trip can help you to come back recharged and ready to positively take on the mountain with force. Quitting is the worst thing that can happen. I’m really glad I did not quit when the going got tough for me. Because when you quit, you always wonder…What if? What could I have done differently? Quitting is different than simply changing the path within your venture. How about trying to change one thing that isn’t going right? Make a list of tasks to motivate in your quest for success. What are some things that aren’t working? What are some things you should be doing? What should you change that would still help you accomplish your ultimate goal? Try changing one thing and see how it goes. Boom! Doesn’t it feel good to accomplish something? Big or small, meeting a goal is worth the struggle it took for that positive attitude to shine through. Sometimes it’s the little goals you achieve along your path that can make you feel victorious. Remember – A positive mindset moves mountains. When you find it, keep it. Store it deep in your pockets like it’s a treasure. There’s no greater gem than confidence in yourself. You can move any mountain that stands in your way. Confidence in yourself and your dreams is the prize when you learn to maintain a positive attitude. When there’s a will, there’s a way. Even when you’re struggling to climb that mountain to the other side. Believe you can simply move it. Be patient. The best things in life take time to complete. You’re on a journey of a lifetime. When you simply believe a positive mindset moves mountains, you will know it’s true and find success in whatever you choose to accomplish.